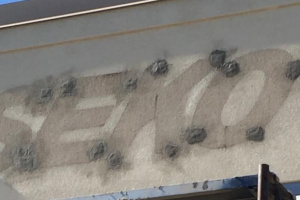 Replace a building sign? 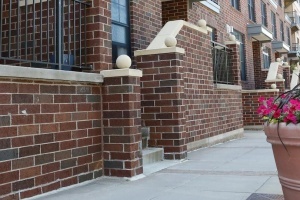 What you need to know about your repairing your facade. Don’t skimp on a good spring cleaning! 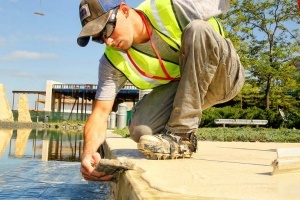 Is there a less costly alternative to concrete replacement? The big building boom in both corporate and retail that we saw 10-20 years ago is starting to show it’s age. The exterior of these surfaces are starting to deteriorate, with weather, wind, and salt, all playing a factor. Many of these structures are left in pretty rough shape.